Where to Buy Timber Products in Melbourne? Home / News / Where to Buy Timber Products in Melbourne? Timber is an item that has always been in high demand. Having been used for everything from floorboards, to house frames and staircases, timber is one of the most diverse materials on the planet. Given that timber is a highly sought after item, it comes as no surprise that there are many different places in Melbourne that offer timber supplies in Melbourne, from Australian Pine to Merbau. It is important to understand the differences between various suppliers, and what they offer, in order to find the best place for you to buy timber products in Melbourne. 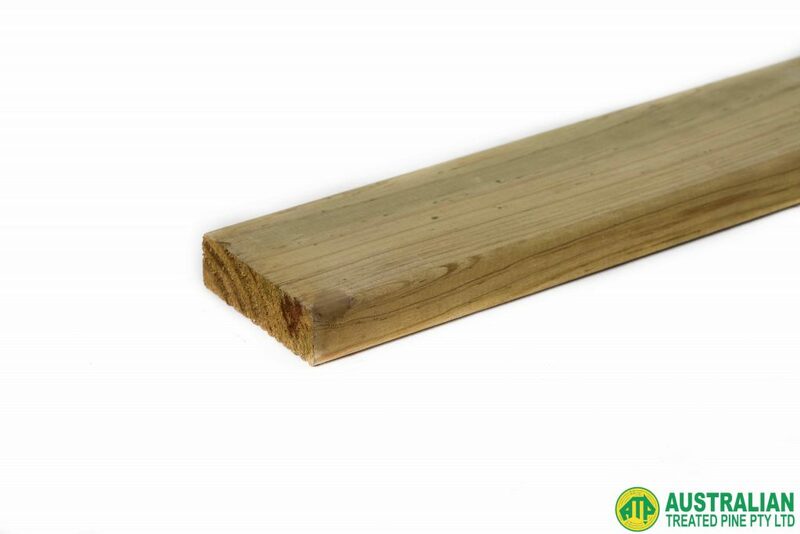 It is always advisable to deal with a company that specialises in timber products. In general, a specialist timber company will be able to offer you much more specific advice than a traditional hardware store. Another benefit is that a dedicated timber supplier can offer you a great range of customisation, and the ability to tailor timber to your exact requirements. An organisation that has experience in the industry will be able to offer you decades of knowledge in minutes. The experts have been through almost every possible scenario in the timber world that you could imagine, and can offer you tried and tested solutions every time. At Australian Treated Pine, we have been the go to timber organisation in Melbourne for decades. Not only do we specialise in timber and have decades of experience, we also have a dedicated treatment plant attached to our premises from which we treat all our timber. This also means that we have the ability to offer you specific custom service with fast turnaround times. We are able to fill any order, no matter how small or large. For more information, feel free to contact us today on 03 9305 2000. A friendly member of the team will be happy to assist you.